On this page you’ll be able to have a closer look around our lovely new building! Please click on the pictures if you would like to see them full sized. The Senior classroom before and after we moved in! 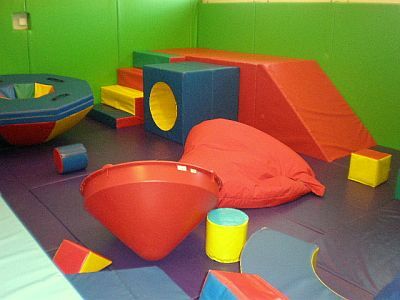 Soft Play - lots of equipment to explore! 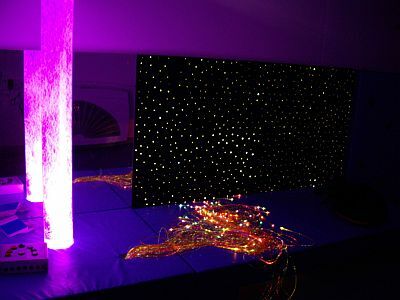 Sensory Room - we have walls which talk to us, walls which twinkle, vibrating beanbags and voice and touch activated light panels! One of our two therapy rooms. 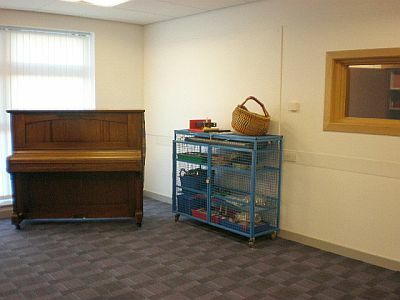 They are used for Music Therapy, Speech and Language Therapy, Physiotherapy and they also provide a nice quiet space for work. We also use other areas around Sanderson’s Wynd. Below you can see where we have lunch, music, dance, gym and assembly. i miss yous all lots but i will be back soon to visit !!! We miss you too Jenny Jen! Especially at lunchtime! Hope you are having a lovely time in Haddington and are learning lots of new things! Hope you will come back soon to visit us all! Hope everyone had a good one, all the best for 2010. Missing you all loads already and havent even started 2nd placement yet! Hope you had a lovely break and are looking forward to your second placement! Let us know where you are.